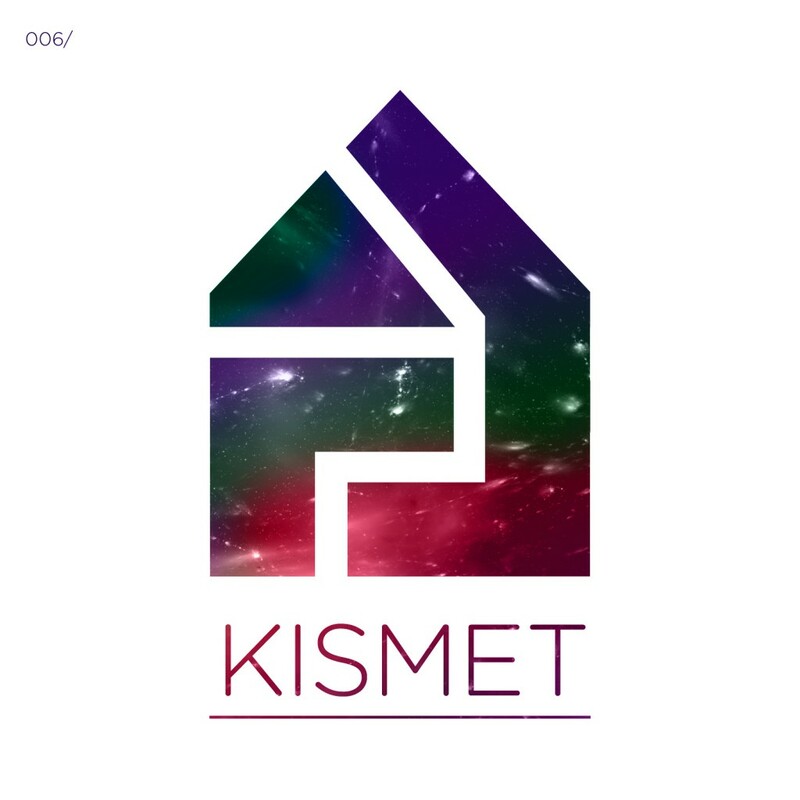 HLY006 marks the release from another debutant on the label…Kismet! No stranger to the House sound in London and somewhat of an architect in crafting the sound of the inner-city House scene, Kismet marks his overall production debut with a 2 track EP on Houseology. “Bug In My Mouth” and “Spread The Word” take strong influences from Kismet’s energetic, dubby and groove-centred style of DJing and selection known as “Dubbage”. Rolling beats are the order of the day on this EP and Kismet, although this being his production debut, sounds more then comfortable articulating his style.